Are you looking for caterer for caterings services in weddings in Noida try now A-ONE CATERER the best wedding caterer in Noida, We have the best team for Indian, Continental foods. Varieties of Indian Salads are the best apart from that Indian Cuisines you can find anywhere but best can be with A-ONE CATERER. 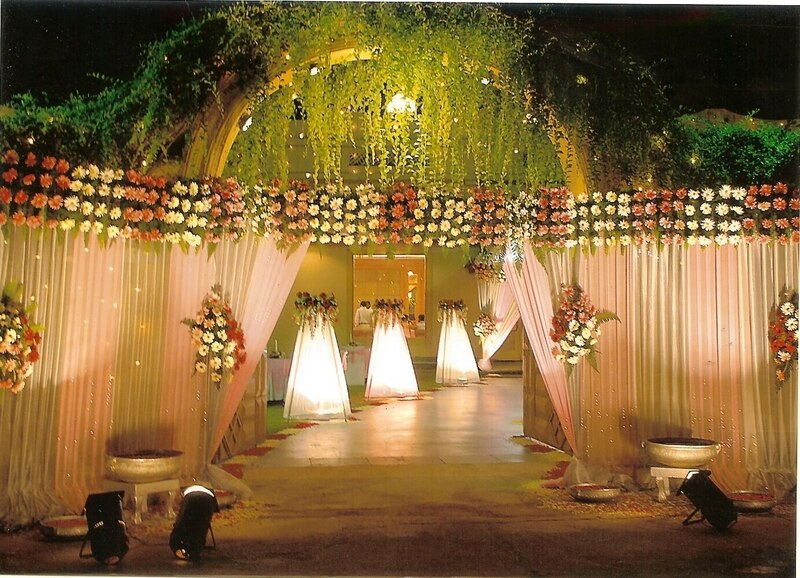 Contact us A One Caterers & Tent Decorators | 9899661744 in Noida Sector 40 for the services in Noida and Greater Noida.